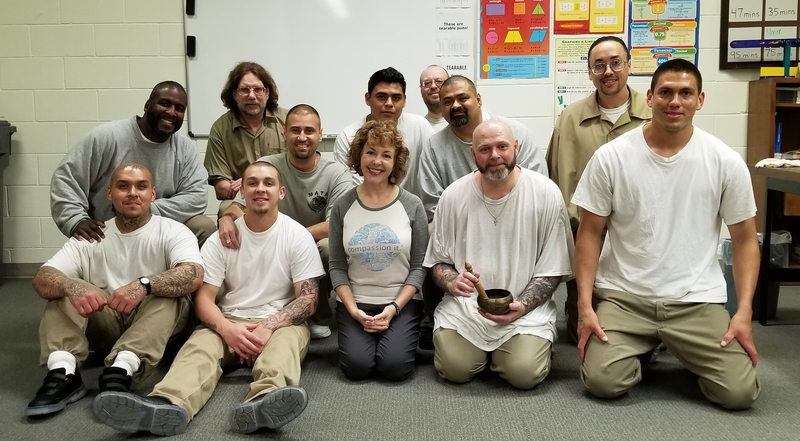 Volunteer Dr. Karla Jensen, Professor of Communication Studies at Wesleyan University, led Lincoln Correctional Center's (LCC) first Mindfulness Meditation class at LCC. 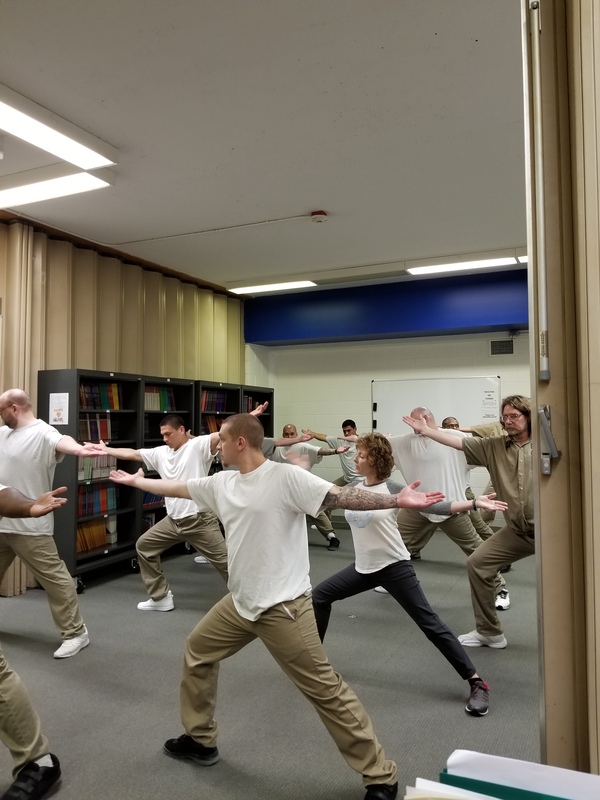 The class focused on developing the ability to be fully attentive, reducing the amount of time spent worrying about the future or fretting the past and developing a non-judgmental, accepting attitude. Dr. Karla also led the group in an all-levels yoga session at the end of each class.